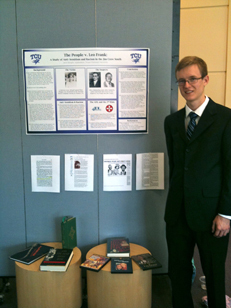 During my sophomore year of college (2010-2011), I studied the Leo Frank case as part of funded research sponsored by the Undergraduate Research and Creativity Activity Initiative (URCAI). Leo Frank (1884-1915) was the Jewish superintendent of the National Pencil Company in Atlanta, Georgia. A graduate of the Pratt Institute in Brooklyn and Cornell University with a degree in Mechanical Engineering, Frank had a solid academic record behind him. At his uncle Moses’ request that he move south to work at the National Pencil Factory that he had invested in, he traveled to Germany to study the trade at Eberhard Faber and returned to become the factory’s superintendent. The factory hired child labor for little pay. Workers earned around $4 per week for working as many as 55 hours. Adjusted for inflation, this would come out to a mere $1.50/hour today. Some checks were even smaller than this. 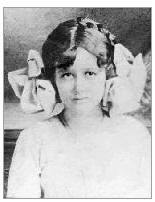 Mary Phagan, a 13-year-old girl, came by Frank’s office on April 26, 1913, which happened to be Confederate Memorial Day. She came by to collect a check for the measly sum of $1.20. She did not leave the building alive. The body was discovered by Newt Lee, the night watchman, and he called police. Eventually, police narrowed the suspects down to Frank and a black janitor named Jim Conley. 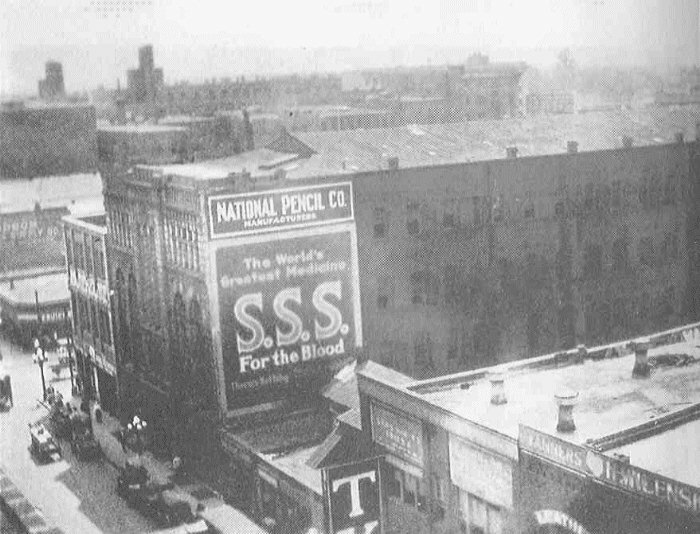 A four-week trial ensued and Frank was convicted of the crime and sentenced to hang. After appealing all the way to the U.S. Supreme Court to no avail, Georgia Gov. John M. Slaton commuted his sentence to life imprisonment in consideration of the questionable guilt of Frank in 1915. Despite this move, he was attacked by another inmate while in prison and ultimately kidnapped by a lynch mob and hung in a remote wooded area. The case had an impact in the decades that followed. Sigmund Livingston founded the Anti-Defamation League of B’nai B’rith, a Jewish civil rights organization, in 1913. Although the Frank case did not serve as an impetus for the organization’s foundation, it was cited by Livingston as evidence that such an organization was needed. The ADL continues to be one of the foremost organizations fighting anti-Semitism and many other forms of bigotry and hatred. In addition, many of Frank’s lynchers went on to form the second incarnation of the Ku Klux Klan, despite supporting a black man in the trial over a white man. The original Klan only lasted a few years during Reconstruction and was ousted by its reputation for violence and giving the South a bad name. Nearly a half century later, however, the Frank case coupled with movies like Birth of a Nation glorifying the Klan gave way to a revived organization that peaked at six million members in the 1920s. Overall, it was a great honor to be selected for the grant and to present at the AddRan Festival. The photo I have on the left is me presenting the project. In addition to the $1,250 grant money, I received a $100 Barnes & Noble gift card as part of a Judge’s Award for my presentation and was later published on the TCU website. 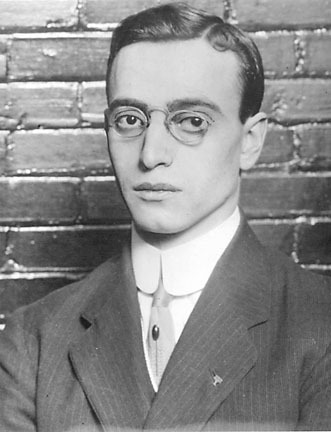 Leo Frank Wikipedia article An encyclopedia article about Frank’s life and trial. I worked on this article for a year and achieved Good Article status. Leo Frank.info A website with large amounts of information and analysis on the Frank case, much of it supporting the argument that Frank was guilty of murdering Mary Phagan. The American Mercury A modern reincarnation of a magazine originally founded by H. L. Mencken in 1924, now in digital form. This link shows all articles related to Leo Frank.